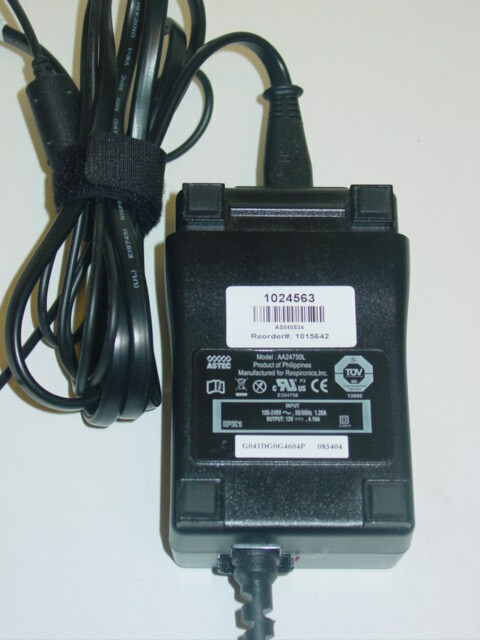 Replacement supply power brick for the Respironics M Series CPAP and BiPAP machines, including the M Series Basic, Plus, Pro & Auto and the BiPAP Plus and BiPAP Pro. 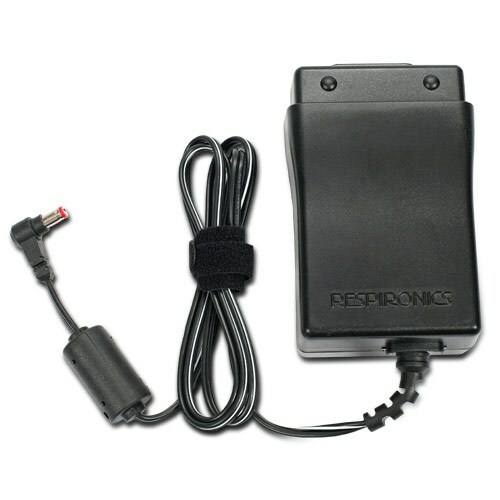 To use this power accessory with the Respironics M Series machines, you may also need the Power Cord for Respironics M Series CPAP and BiPAP Machines. Click here to view.